You'll be £30.00 closer to your next £10.00 credit when you purchase Ship Decoration. What's this? Order within the next 6 hours, 15 minutes to get your order processed the next working day! In tracking the artistic influences on European ship decoration, it became clear that this was essentially the story of the baroque style, its dissemination from France, and its gradual transformation into distinct national variations in Britain, the Netherlands, Denmark and Sweden. 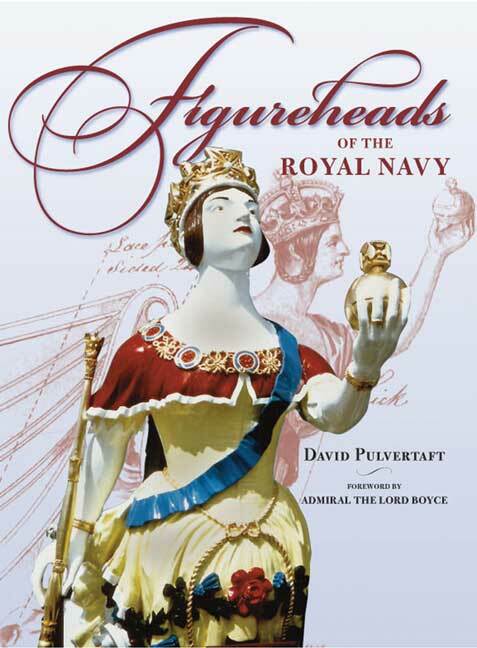 It is an inherently visual subject and the book illustrates developments with numerous photographs of contemporary ship models, paintings and plans, as well as the author's own interpretive illustrations of details. As the first major work on the topic for nearly a century, it will be of obvious appeal to ship modellers and historians, but with comparative examples drawn from architecture and sculpture, it also makes a broader contribution to the history of the applied arts. Key to understanding the transition of carvings and ornaments to old sailing ships. A very fine book and of the usual high quality that mark this publisher's titles. 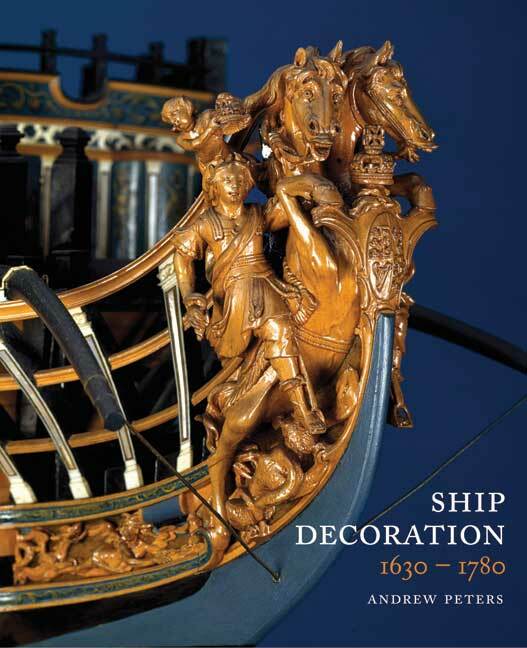 The book is a very detailed comparative study of all the carved work carried by the ships of many of the major maritime states of Europe... Ship Decoration 1630-1780 is produced to the impeccably high standard we have come to expect from Seaforth, and will offer a very welcome addition to the bookshelves of modelers, naval historians and any who are interested in the ships of the apogee of the great Age of Sail. The book is a detailed study of the decorative arts- as carried by the ships of the major maritime states of Europe in the zenith of the sailing ship era... Additionally included is a brief history of the East India Compnies of the five major nations, providing a fascinating insight to the power of these trading companies and their effect upon the decorative arts. It is a scholarly work...The end product is a book that is packed with facts that Peters discovered during more than ten years of research; carefully assembled and beautifully presented in a way that has not been attempted before. Covering the major Europeans nations of the period, it will extend the boundaries of many naval historians and others who are fascinated by this form of art. Well recommended. As with any book published by Seaforth the production values of this publication are faultless with over 300 illustrations in black and white, with several pages of full colour views of contemporary ship models in 240 pages, ending in an extensive bibliography from all five countries, 'Ship Decoration 1630-1980' covers an area of maritime history too long neglected, this new book offers a wealth of hitherto unknown and difficult to access information and reference material, ideal for the modern day model maker, naval and maritime enthusiast, plus those interested in the history of applied arts, as it moves from comparison in domestic as well as naval architecture, this is and will become in the future the principal reference source for those looking in to the history of ship decoration at a pivotal period in the history of Northern Europe. ANDY PETERS is a professional woodcarver who specializes in restoring original ships’ figureheads and carving replicas. His commissions have included the head of the replica French frigate Hermione at Rochefort, as well as all the decorative work for the Gotheborg Swedish East Indiaman project, a five-year undertaking.